The Minnesota High Tech Association (MHTA) has named Savigent Software and Seagate Technology as joint finalists in the Advanced Manufacturing category for the 2015 Tekne Awards. The Tekne Awards honor Minnesota companies and individuals who have shown superior technology innovation and leadership. 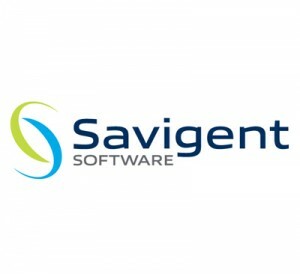 Savigent is a McGowan Capital Group investment company. The 16th Annual Tekne Awards Program will be held at the Minneapolis Convention Center on Wednesday, November 18, 2015. For more information on the award, visit Tekne.